The black truffle, or Tuber melanosporum , is a winter fungus appreciated in restaurants for its special aroma and flavor it brings to all kinds of dishes, bringing nuances that reflect the essence of the land and forest. Despite its scarcity and high price, the demand for truffle growing every day. Soria is one of the three major Spanish producing provinces of black truffle, along with Huesca and Teruel. Has 1,700 hectares for planting, whose production accounts for over 30 % of the national market. The quality of the truffle from Soria has transcended borders and much of the production is sold in England, Germany or United States. The experts emphasize that the altitude of the province and its climatic conditions give the black truffle and special aroma and remarkable texture over other truffles. The rains this year and good early autumn temperatures have favored a campaign that could reach a total number of 5,000 kilos (11,000 pounds). Calculate the cost-effectiveness of the province is always difficult, because the market is not regulated. 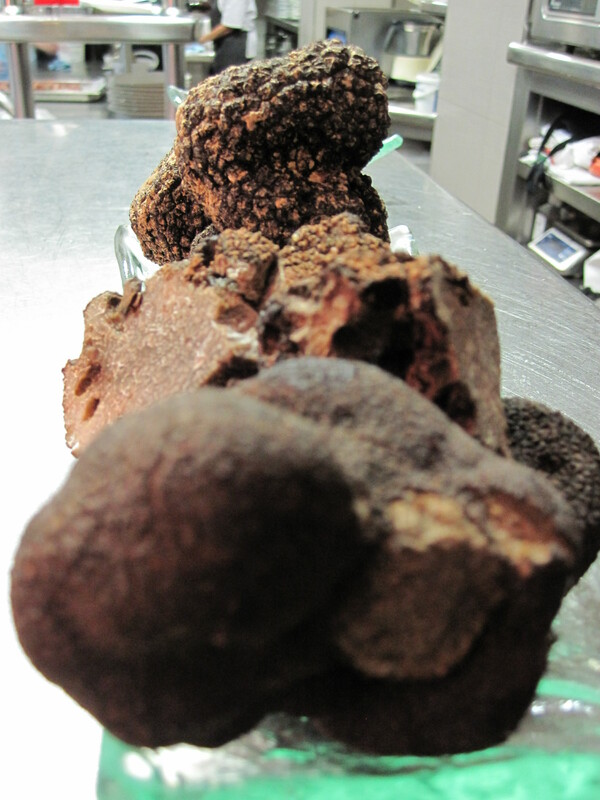 the Truffle Soria Association estimate is around $9 million. The price per pound , which last year was around $680 , could lower this season , which runs from 1 December to mid- March. In fact, the first prices are handled are around $480 per pound. 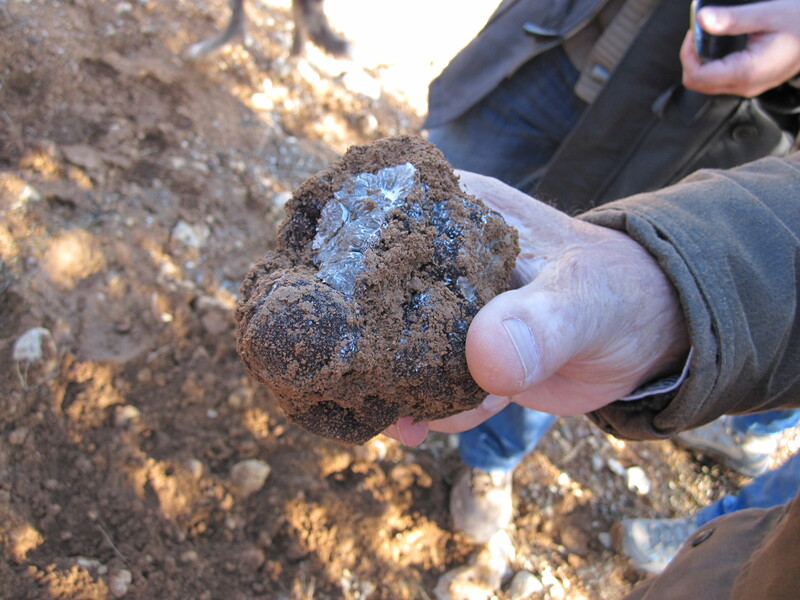 Soria Truffle association continues to work to achieve a quality mark that distinguishes the Tuber melanosporum from Soria in the most important international markets. One of the chefs who has worked and extolled the great potential of the black truffle from Soria is Óscar García, from his restaurant Baluarte. The Academy of Gastronomy and Food of Castilla y León recognized their work recently. 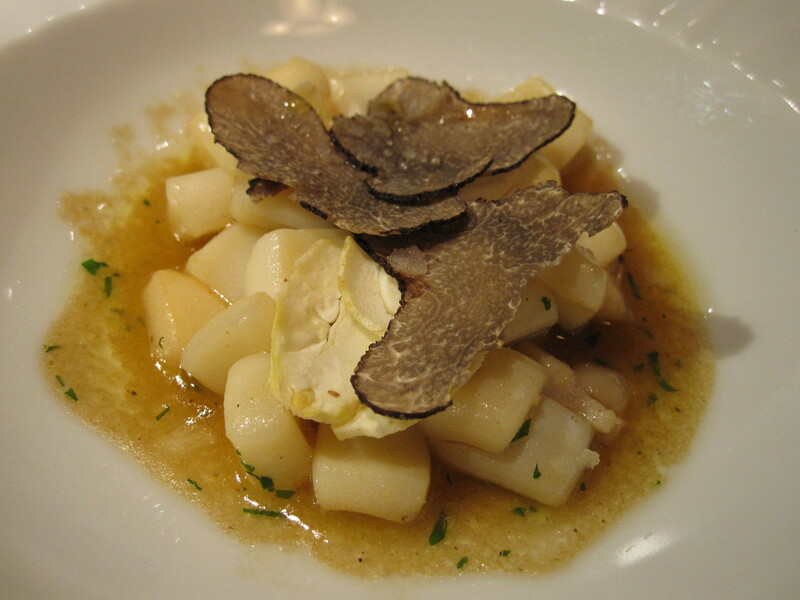 The black truffle can praise all kinds of dishes . It can be taken raw laminated or can be added to a stew or soup. It is also used for flavoring eggs , oils and cheeses. 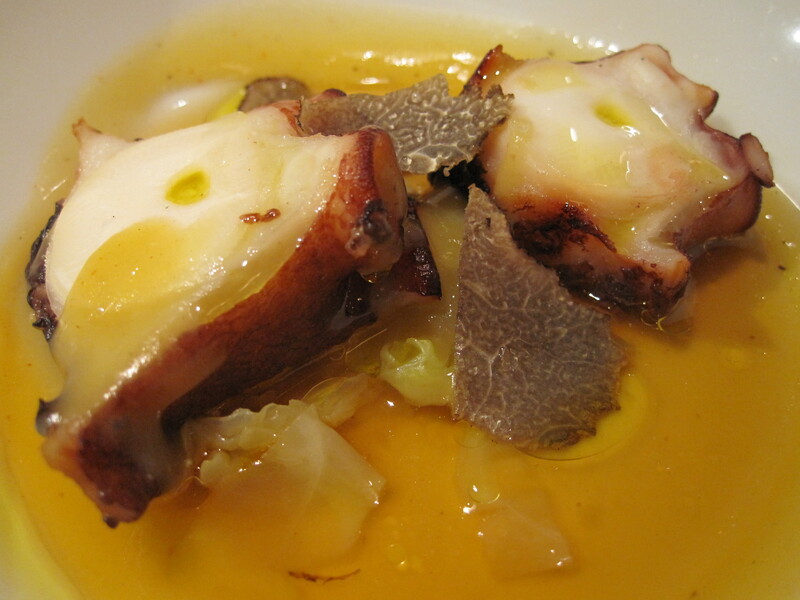 Posted on December 19, 2013, in Healthy life, Products, Uncategorized and tagged Germany, Huesca, Martín Berasategui, Soria, Spain, Teruel, Truffle, United States. Bookmark the permalink. Leave a comment.